Dry Garden in Ryoan Ji (Kyoto, Japan), April 2004. English : Dry Garden in Ryoan Ji (Kyoto, Japan), April 2004. Traditional fishing boat in Mozambique. English : Traditional fishing boat in Mozambique. Christiansborg Castle in Copenhagen. The residence of the Danish parlament, the Folketing. English : Christiansborg Castle in Copenhagen. The residence of the Danish parlament, the Folketing. Bust of Antinous, in the Louvre Museum, Paris. 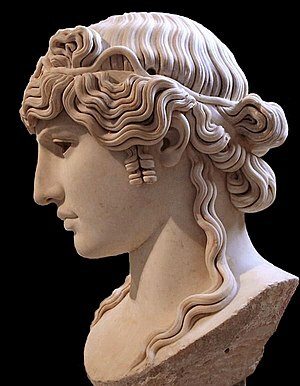 English : Bust of Antinous, in the Louvre Museum, Paris. Barn swallow (Hirundo rustica). Bygholm vejle, Denmark. English : Barn swallow (Hirundo rustica). Bygholm vejle, Denmark. Paternoster Square, a new development next to and taken from St. Paul's Cathedral in London. English : Paternoster Square, a new development next to and taken from St. Paul's Cathedral in London.